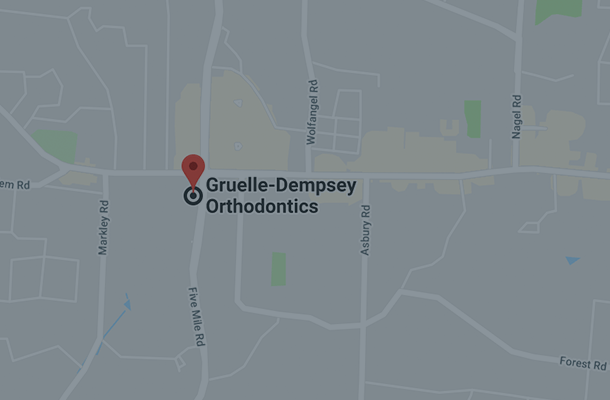 At Gruelle Dempsey Orthodontics, we see patients for a number of reasons. 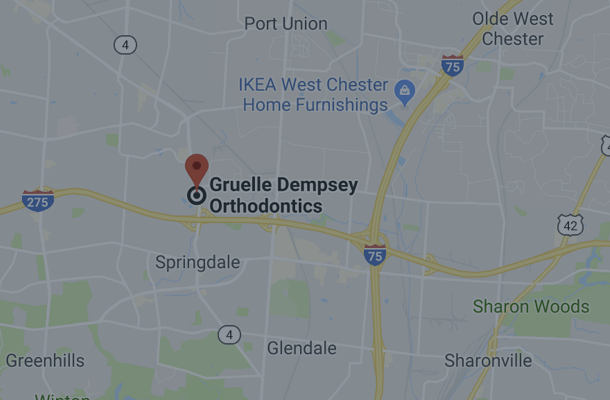 Some of our patients are seeking orthodontic options to perfect their smile, while others are hoping to address more serious issues. 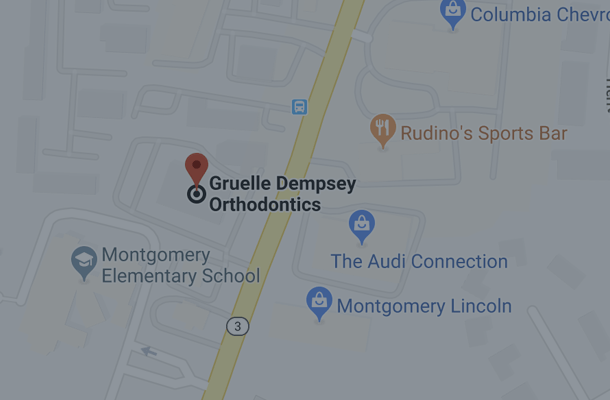 While the list of procedures goes on, it’s worth noting that these measures should only be taken after consulting with an orthodontist who can evaluate your dental health and the best course of treatment. This is a highly specialized area of medicine that should only be performed by doctors with extensive experience in the field. If we are recommending you for one of these procedures, we will also provide a reference for a trusted surgeon. 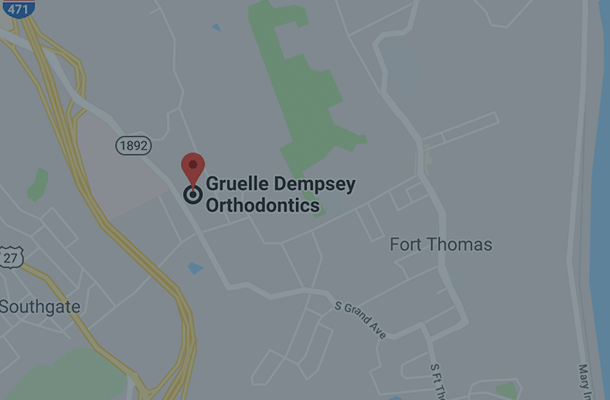 A visit to the dentist can be scary enough without adding the prospect of surgery. If you have questions or concerns, please call our office. We can put your mind at easy and develop a treatment plan that you are comfortable with. 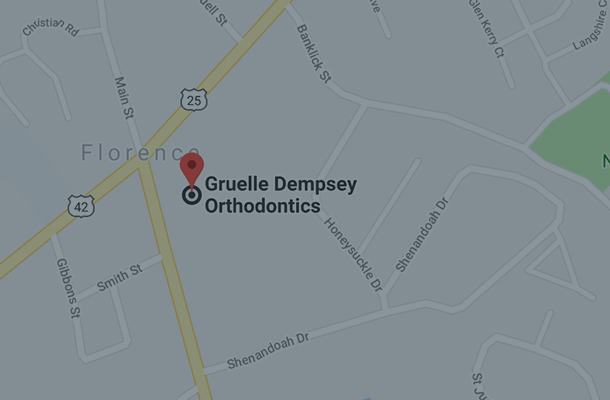 Call Gruelle Dempsey at one our three locations today.